TABS, LLC a Colorado hard money lender specializing in fix and flips, bridge loans, short term interest only loans and buy and hold loans. TABS, LLC is a family owned and operated hard money lender in Colorado, especially the Denver Metro area. We specialize in financing non-owner occupied investment properties in Colorado. Our specialty is hard money mortgages, short term interest only loans, private loans, and real estate investment loans. At TABS, LLC you are always speaking with a decision maker; Todd E. Thomas, Brandi Thomas and Alex Thomas are partners. We all live and breathe Colorado real estate, so if you have a question give us a call. Over the past four decades, Todd E. Thomas, has been involved in industrial, office, residential, public works, and commercial real estate transactions as a lender, developer, contractor and partner. Todd spent 35 years as President and COO of TARCO, Inc., a heavy civil general contractor, completing $1B in construction projects in the Rocky Mountain Region. He was the largest investor in a $200m mortgage company serving a 7 state area. Developed and Invested in various subdivisions ranging from 100 to several thousand homes per development. In addition to real estate development, Todd is active in angel investing through start ups in the technology sphere. Todd has exceptional talent for providing strategic and practical solutions and engages in diverse partnerships. He is a real estate professional with a proven track record. Brandi Thomas graduated from University of Denver with a BSBA in International Business. Following her Bachelor's degree, Brandi immediately received a job as a consultant for IT and healthcare organizations. Brandi is a licensed employing real estate broker/owner with experience in commercial and residential financing. 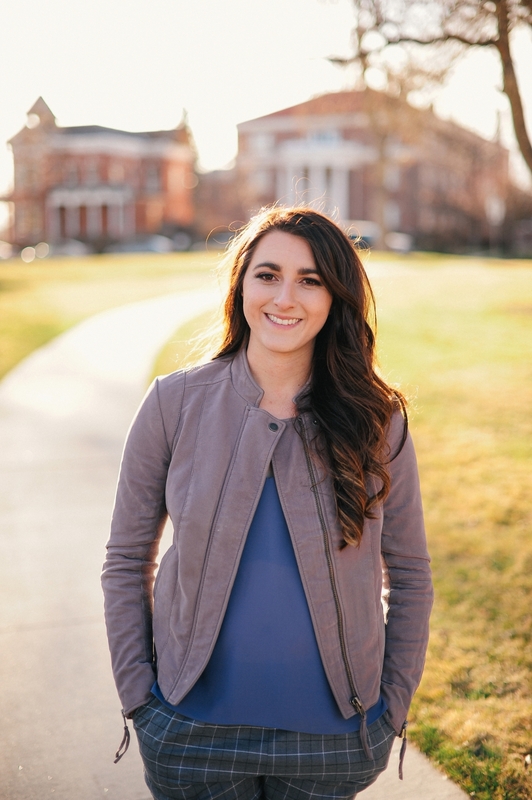 Also, a University of Denver Graduate, Alex Thomas majored in Real Estate Construction Managment at the Burns School earning Outstanding Construction Management student of 2011. Alex spent 5 years supporting the Project Management team at TARCO, Inc. through project scheduling, implementing new payment processing procedures, negotiating purchasing and managing warranty completion work. After her depature from TARCO, Alex spent 2 years underwriting merchant financing and developing compliance policies for one of the largest credit card processing companies in the country. Alex successfully managed compliance programs for an entire sponsoring bank portfolio consisting of 63k merchants and mitigating fines from card associations resulting in no losses to her employer. Alex is now a licensed real estate broker/owner and mortgage loan originator. Partner & Licensed Mortgage Loan Originator NMLS #1163053 for TABS Lending LLC, specializing in hard money loans, short term interest, buy and hold loans, fix and flip loans.